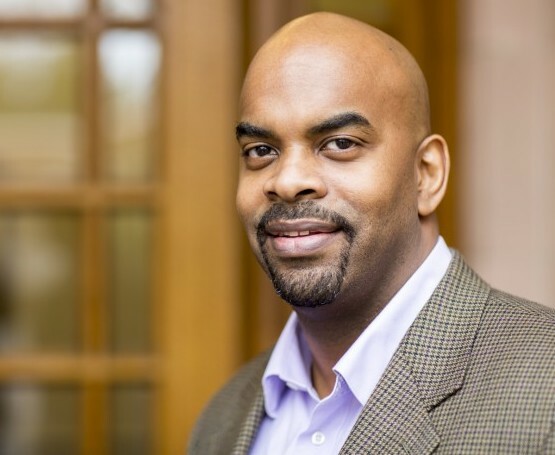 His lecture, “Invisible Men: Black and Brown Males in the Academy,” will take place at Kane Hall Room 220 at 6 p.m. A reception will precede the lecture starting at 5 p.m. in Kane Hall’s Walker Ames Room. The event is free and open to the public, and held in conjunction with UW’s Parent and Family Weekend. Due to the large amount of RSVPs, the lecture hall has reached its attendance capacity. However, if you have not already registered and would like to attend, walk-up guests may be accommodated at the event if space allows. Questions? Email the Office of Minority Affairs & Diversity. Lott’s lecture will investigate some questions around improving the higher education experience for Black and Brown males and what it would mean not only for them, but society. While higher education is intended to be a way to open doors to economic opportunity and upward mobility, Black and Brown males have a disproportionate isolating and marginalizing experience. Lott studies racial identity development and civic engagement among Black students in college, the impact of college experiences on civic and political dispositions, and how to change the college-going culture through parent-school-community partnerships. His current research agenda investigates how to leverage university-community partnerships to foster wellness and educational achievement for males of color along the P-20 continuum. Lott leads the UW Brotherhood Initiative, a collaborative partnership among the College of Education, Office of Minority Affairs & Diversity, Undergraduate Academic Affairs, the Division of Student Life and The Graduate School. It focuses on empowering undergraduate males of color to thrive on campus and graduate prepare for a lifetime of leadership, service and success. Lott also serves as the director for the Leadership in Higher Education master’s program in the College of Education. Inaugurated in 2005, this lecture series honors the late Dr. Kelly, UW’s first vice president for the Office of Minority Affairs & Diversity (1970). It is dedicated to acknowledging the work of distinguished faculty by spotlighting research focused on diversity and social justice. Story courtesy of the UW Office of Minority Affairs & Diversity.